From October 30 to November 1, 2018, the Eco-Mayors will meet in Senegal as part of the first International Forum of Eco-Mayors. The main objective of the meeting is to contribute to the reduction of biodiversity loss in each municipality represented. The event will be a significant first. Dakar will host the first forum of the international network of eco-mayors. Ziguinchor and Dakar, will be the venues for the event, which will allow the “ecological mayors” to focus on the challenges of climate change. From the 30th of October to the 1st of November 2018, they will organise a series of exchanges and discussions on the following theme: “What roles for local and regional authorities in the sustainable conservation of biodiversity?” Nearly 300 people are expected to attend the forum, 150 from each host city. The Eco-Mayors have four main objectives: to create local actions synergies in favour of biodiversity, to analyse the possibilities of integrating biodiversity issues in the development plans of municipalities, to engage local actors in biodiversity conservation and to find local strategies for sustainable biodiversity conservation. Senegal has 500 town halls and the problem of biodiversity protection is a topical one for each of them. According to a report by the Senegalese Agency for Statistics and Demography, the country had 6.3 million hectares of natural forests in 2007, compared to 11 million at independence in 1960. Between 2005 and 2010, “forest cover declined by an average of 40,000 hectares per year.” Senegal’s forest potential has deteriorated significantly due to consecutive droughts, reduced rainfall (between 20 and 25% each year), other natural causes (erosion, bushfire, etc.) and human activity. The report also points to the production of firewood (116,505 steres in 2013 compared to 80,864 in 2010) and charcoal (44,287 tonnes produced in 2013). This accelerates deforestation. Plant species are logically also threatened. They have decreased by 25% in Njokolo Koba National Park. Damascus and giraffe are now extinct in this region; elephant and Derby elephant are becoming increasingly rare. 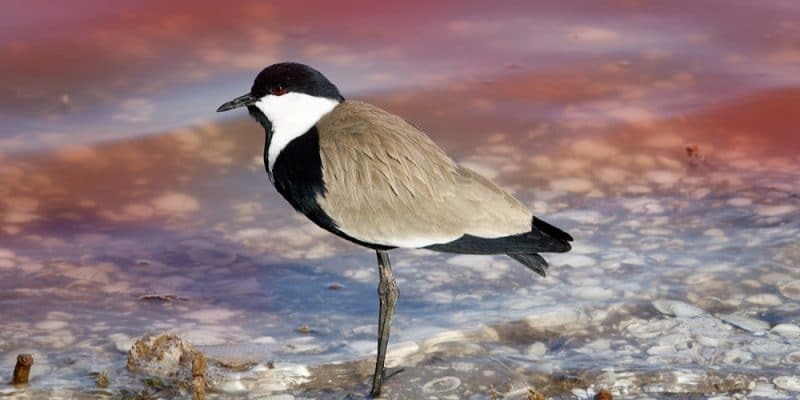 However, Senegal’s geographical location provides favourable conditions for a diversification of ecosystems and species. The country has more than 3,500 plant species and 4,330 animal species. Senegal is proud of 6 national parks and about 30 nature reserves, all occupying 8% of the national territory, a potential that must be preserved. “Les Éco-maires” is a French national association and an international association of mayors and local elected officials committed to sustainable development. 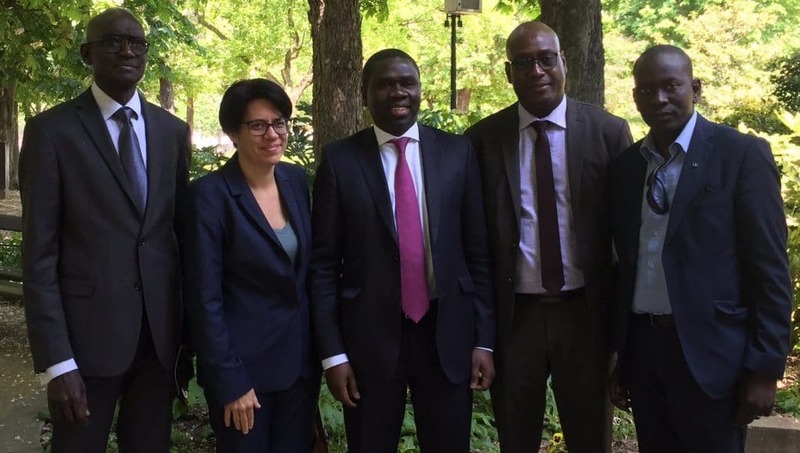 Since 2013, the Eco-Mayors have opened their African office in Dakar. The setting reflects the desire of the mayors to share the French and international experience, on the one hand, and that of African mayors on the other. A pooling of initiatives and support for sustainable development and environmental protection.